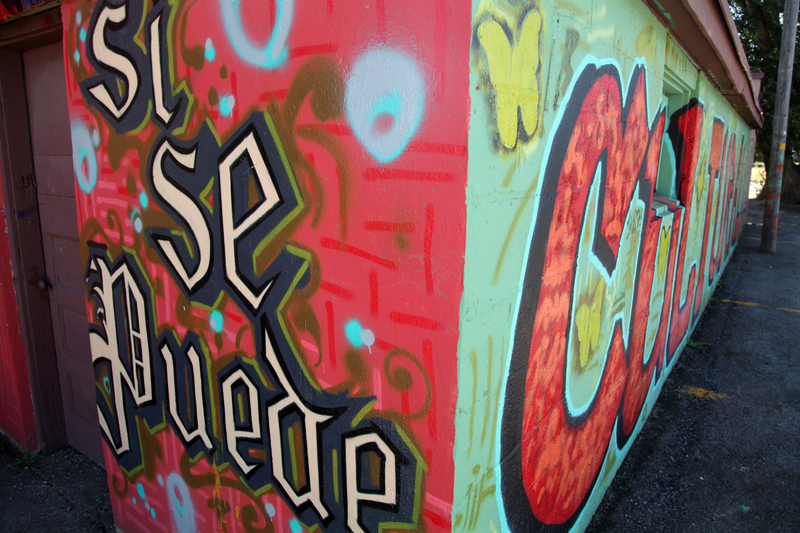 Miguel Galaz, a young artist who teaches kids at Mana Academy Charter School, wanted them to learn things like color theory and all that artistic stuff by tapping into their obvious interest in the graffiti that surrounds them in West Jordan. 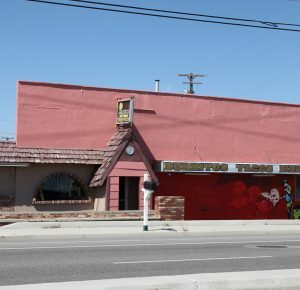 A friend had opened a restaurant there, Taqueria Azteca De Oro, 7800 S. 3200 West, in a rundown, graffiti-covered building, and Galaz saw an opportunity to show his students that art could enhance walls in the same way as spray paint: He wanted them to participate in creating a painting, at his friend’s request, to beautify the exterior of the popular new eatery. It’s a stunning piece of work. Individual students (of several cultures, including Anglo) designed letters spelling “Cultural” on one side of the building. 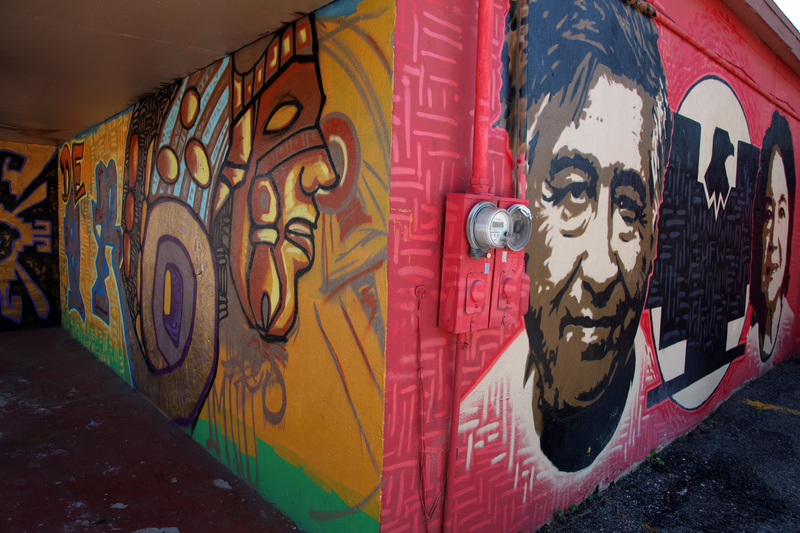 There are other messages, such as “Si Se Puede” – Yes We Can – near the portraits. There is a remarkable depth to the portraits on the mural, rich color and certainly originality. There is a manifest sense of pride – and good reason for it. But there were, of course, complaints. The kids took their share of racist jabs from passersby as they worked. And the city, for some reason, decided the artistic endeavor fell under the definition of “signage” and therefore could cover no more than 15 percent of the building’s façade. So that it must be painted over or be subject to a $100-per-day fine to the restaurant owner – who couldn’t afford it. This is, after all, just a taqueria – albeit reportedly quite a good one. Galaz decided to fight city hall and ran into the usual red tape. He attended a West Jordan City Council meeting (wisely first contacting the media); the city then decided to give him 30 days to work on changing the existing code, allowed the mural to remain and withheld the fine until matters get settled. 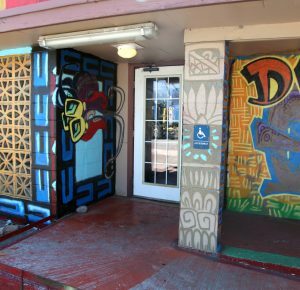 This may turn out in Galaz’s favor, given the publicity the potential mural paint-over has gotten and the resulting community support the artwork and its artist have received during a recent rally and, particularly, on social media. 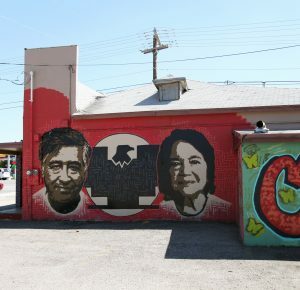 Chacon says she hopes the city ordinance is changed to accommodate this “beautification through public art,” that is encouraged in some Utah communities. 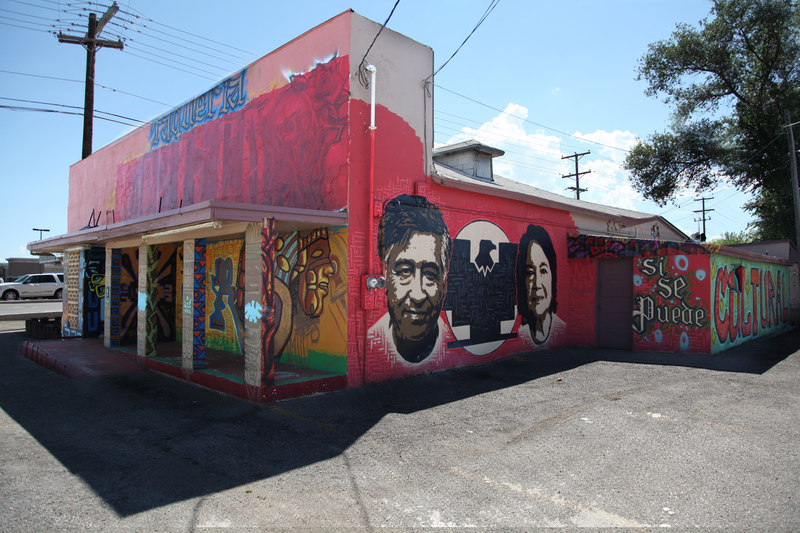 Though she now resides in Sacramento, Calif., the former Salt Lake City artista has murals in her hometown at 500 N. 600 West, 300 S. 745 East, a just-completed project at Horizonte Instruction & Training Center, 1234 S. Main , and elsewhere. She, too, frequently collaborates with students and community members. Wow! It’s just gorgeous. Just beautiful! Can we do anything to preserve it? This is a matter that bedevils the city. It seems that the city invokes this when and where they please. As it affects me personally – here is my understanding. Signage is ‘LETTERING’ . This is an image. End of argument. As citizens we have absolutely no say when it comes to the huge billboards that assail us as we walk or drive through the city or on the motorways. Artistic merit runs thin in this visual assault. Why isn’t ‘nanny council’ protecting us from that … you could say motorway signage actually endangers our lives. I would hope the restaurant owner cites the wonderful city enhancement all over town that is image based, and allowed to stand. And he might too remind them of the fact that they are not experts in aesthetics-nor in actually considering the public good here when they fly ignorantly in the face of a wonderful constructive project. I am a West Jordan artist and an art teacher at West High. I was excited to see this mural and am very impressed by it. I am also trying to involve students with community art projects. I am disheartened by the West Jordan communities response to this, and the outdated misconception of what public art is. The lack of artistic and cultural understanding is just plain ignorant. I am in full support of this mural. Miguel Galaz’ relentless persistence is an example to us all. He is not only a talented artist and educator, he is brave community activist working hard to create the possibility for connection, acceptance, and power through community-engaged art. The art is good and the city could have been more open to art to start with, Chacon and others need to weigh their own shoulder chip. Our differences can be our strength, but they can divide also. All the recent stories on this theme (vandalism of Joe Hill, etc) have in common that the censorship is based not on artistic merit, but on content. Clearly, this is a racist decision by a public entity that does not care to see Hispanic culture thrown up for public appreciation. If Joe Hill came back tomorrow, he’d meet the same fate. You have to wonder if the folks who pay lip service to Abraham Lincoln, Rev. Martin Luther King, Jr., and other martyrs would admire them as much if they weren’t dead. OH, and I might add, there is no greater sign of real, moral power than the fact that everyone from local business all the way up to NPR still feels a need to put down and silence César Chávez, even though he’s been gone from the scene for 22 years. Anyone who heard him speak in person and felt the power of his charisma knows why. I live on 3200 west, in West Jordan and was very disappointed when they covered up the mist beautiful art work. It was amazing to see and watch the talent of the young artists. I thought art was a form of free speech.